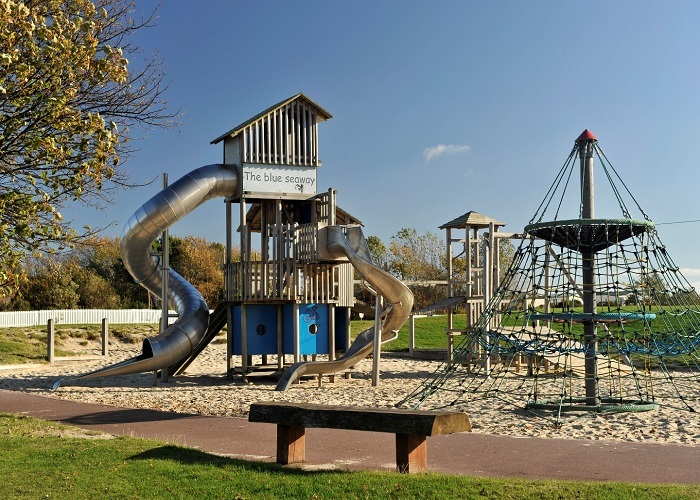 First stop for your day out in Monifieth is the fantastic Blue Seaway park, located on the seafront. 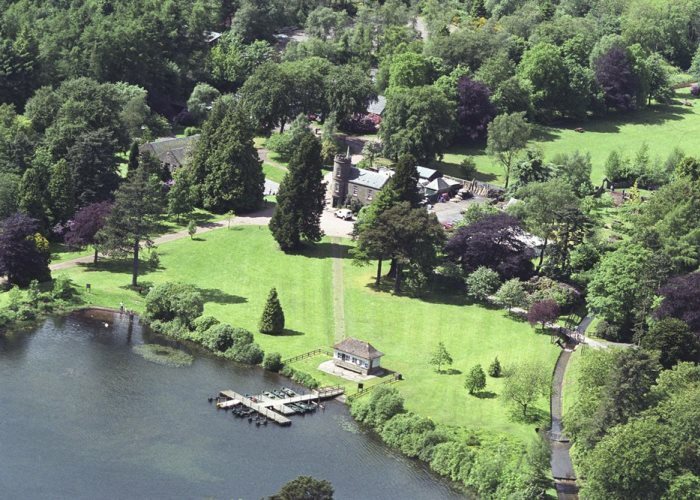 This park has lots to offer including bowling greens, tennis courts, skate park and activity areas for the kids. You can also enjoy stunning panoramic views across the Firth of Tay. 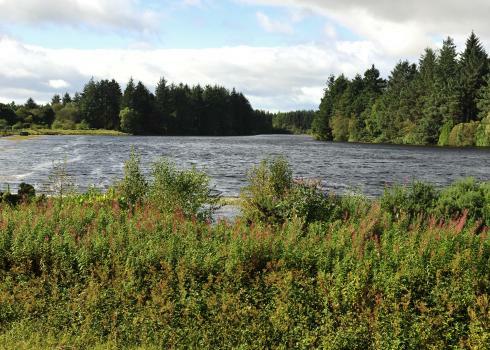 Next up, head to Monikie Country Park where you can enjoy a whole host of activities from a relaxing walk through the scenic woodland to an adrenaline filled ride down the 160m zip line. Also at Monikie you’ll find a high ropes courses, adventure playground and a huge range of watersports including windsurfing and canoeing. Enjoy lunch at Café Byzantium, located in the grounds of the park. Here you can enjoy a great meal choosing from the extensive menu of Mediterranean and classic dishes in this family run café and restaurant. 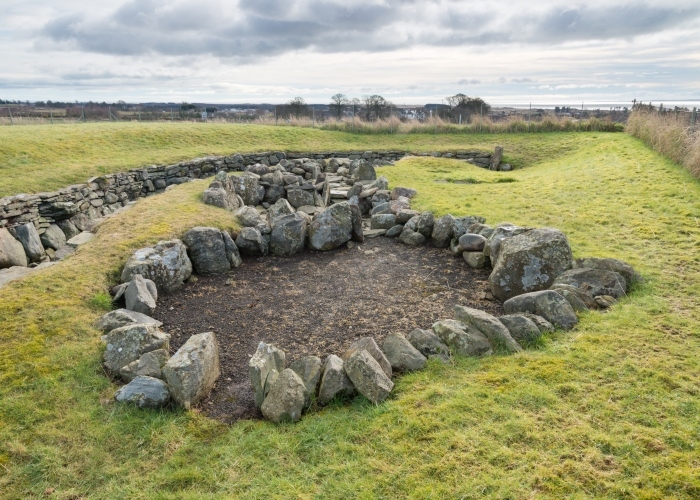 Round off your day by exploring an ancient underground passage at Ardestie Earth House, where you can trace the remains of long-abandoned buildings. Ardestie is a fantastic example of an earth house and remains in a great state despite being built in the first two centuries AD. Don’t miss seeing this fascinating historical attraction.